We provide a special financing program for gym and fitness business owners to help you grow your business. Running a fitness center isn’t easy. 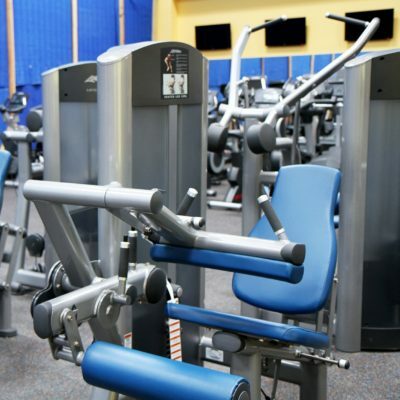 whether it’s an upscale, expensive gym or a low scale fitness center, there are certain costs and expenses that all gym and fitness center business owners will face. In this situation, business owners would need to find the right financing solution to facilitate their business needs. More importantly, the funding must come across in a short duration. 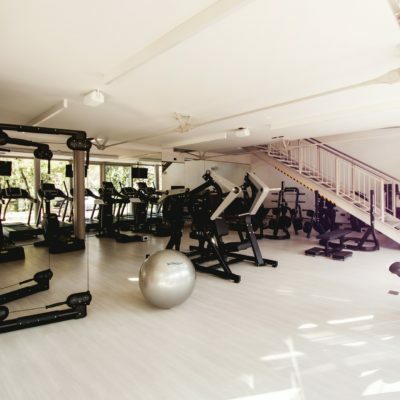 Since it is often not feasible to get a loan from traditional banks, gym and fitness owners need to look out for alternative funding solutions. JustiFi Capital understands your business needs. 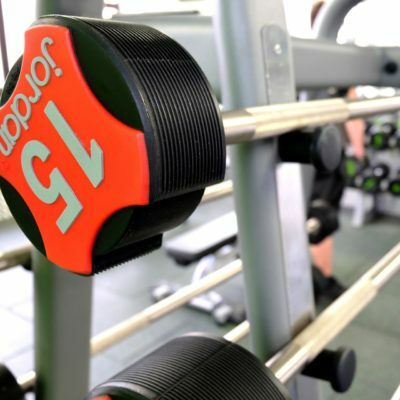 We provide a special financing program for gym and fitness business owners to help you grow your business. Our working capital can be used for whatever business purpose you have. JustiFi Capital is able to analyze your specific business challenges and opportunities, maximizing the potential for the financing you need to grow. 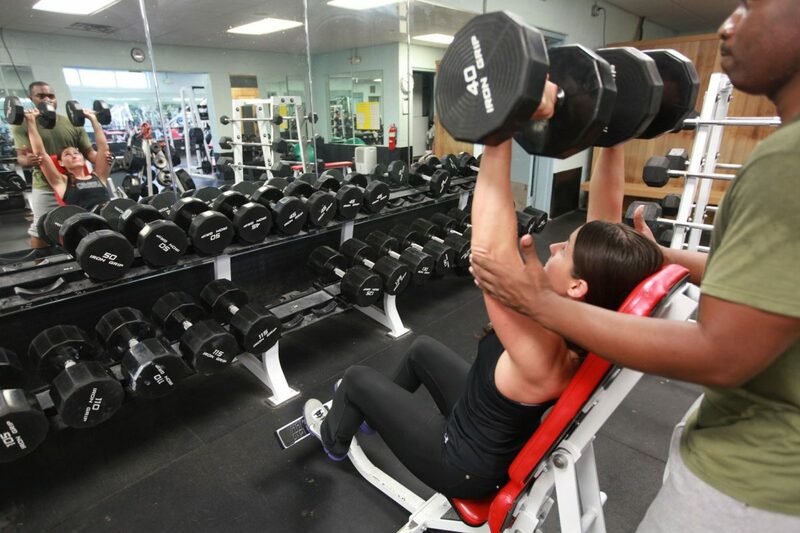 Call 516-400-7070 to discover a merchant cash advance for your gym and fitness center business. Contact us now and get working capital to address your needs and expand your business.